The podcasts this month have quite the variety… from understanding the deeper psychology of Google, to providing you with practical Instagram tips to building an Art empire in New York. It is simply the most interesting time in HISTORY to be in Marketing with everything that is going on! 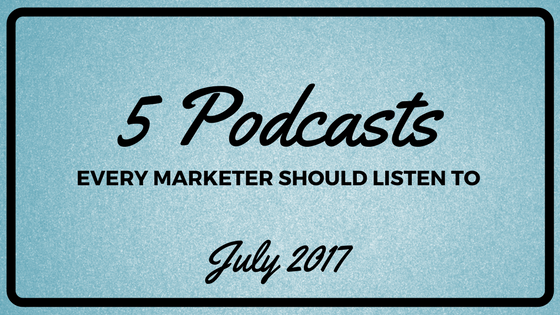 These Podcasts should get you in touch with both your inner marketer AND your inner entrepreneur. This stuff should be fun AND thought-provoking. I hope you agree! Enjoy! The Queen of Marketing Amy Porterfield shares incredible insights about how to save sales and rescue refunds. She advises to “get scrappy with it” and get down in the trenches, no matter how successful you are. Amy, a millionaire many times over yet always humble, and provides a ton of value! She is inspiring on many levels! This episode from Basic Bananas in Australia is full of incredible practical advice. I used some of the suggested ideas, and right away got a post with over 40 likes. Results=happiness! 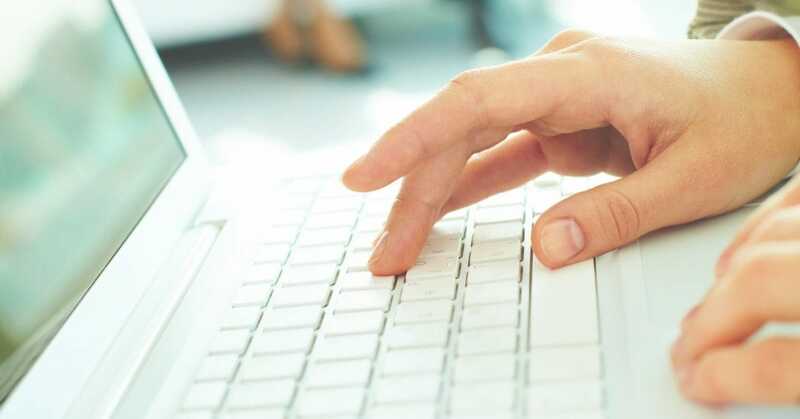 Marketing expert Rick Mulready interviews his own copywriter, and gets amazing results. Kira is interesting to listen to and shows how being a little “weird” sometimes can help you stand out! Her fun way of expressing herself stands out too! My artist friend recommended this podcast called “Don’t Keep Your Day Job” with Cathy Heller to me a few months ago, and it accompanies me on my evening walks some nights. I never really thought it would make my marketing blog, but it did since it is so relevant. 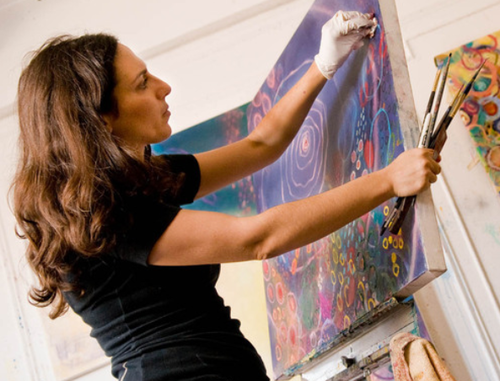 Entrepreneur and artist Rebecca Schweiger started off handing out balloons and flyers outside of her apartment building to get students for her art class, and now she has over 1,000 students. She is very mission-focused and looks at the personal expression side of art rather than it being for an elite few. A great story, even if you aren’t artistic yourself. Seth Stephens-Davidowitz is interviewed by Anna Maria Tremonti on CBC’s flagship show, The Current. 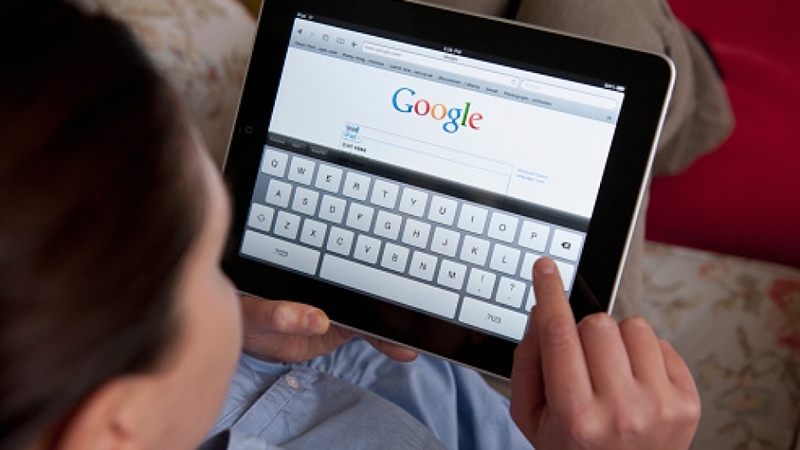 This is a fascinating interview about what Google searches reveal about human behavior. I wrote a post inspired about it here. Thought-provoking stuff! 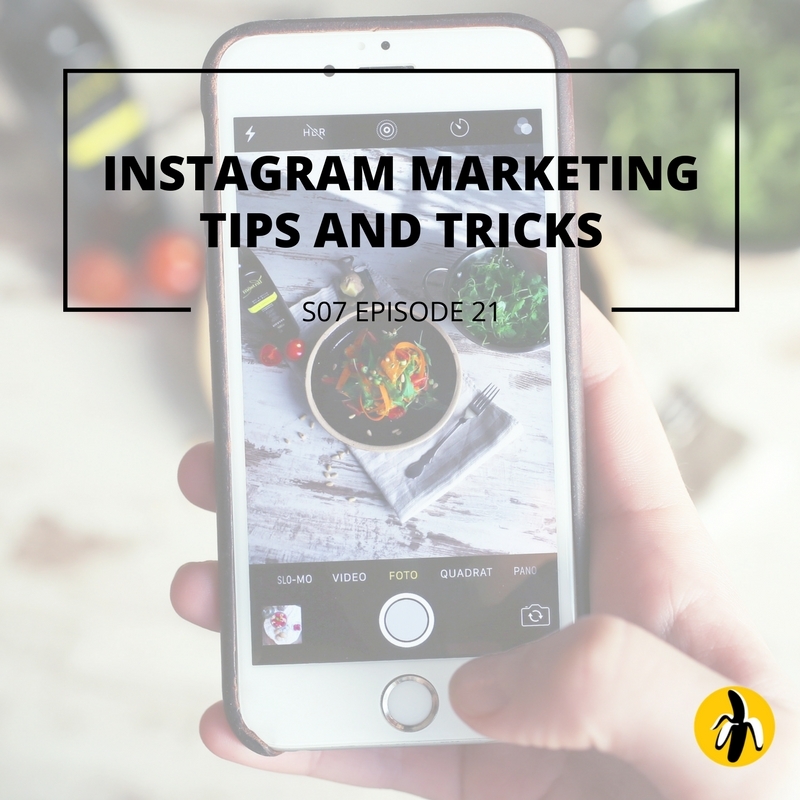 Ready for more information for the marketing soul? 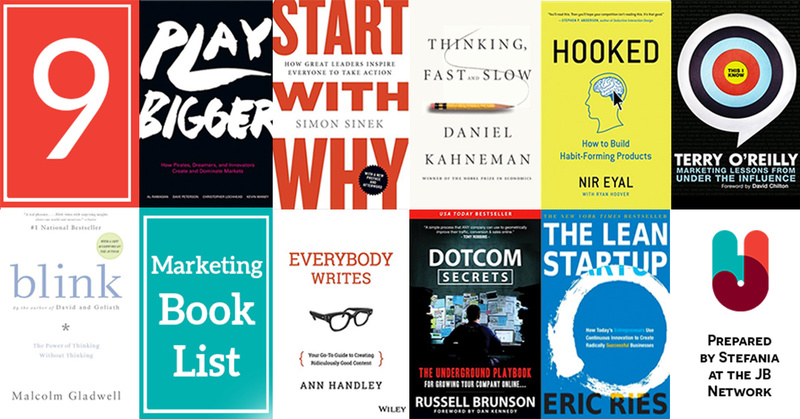 Download our FREE marketing booklist, based on a discussion with a group of industry insiders! Enjoy!